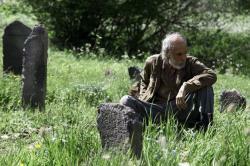 "Man of the third day" film by Azerbaijani director Babek Shirinsifet will be screened at the 41st Montreal International Film Festival. The festival will take place in Canada from August 24 to September 4, Azertac reported. The full-length feature film was shot at the Azerbaijanfilm studio with the support of the Azerbaijani Ministry of Culture and Tourism. 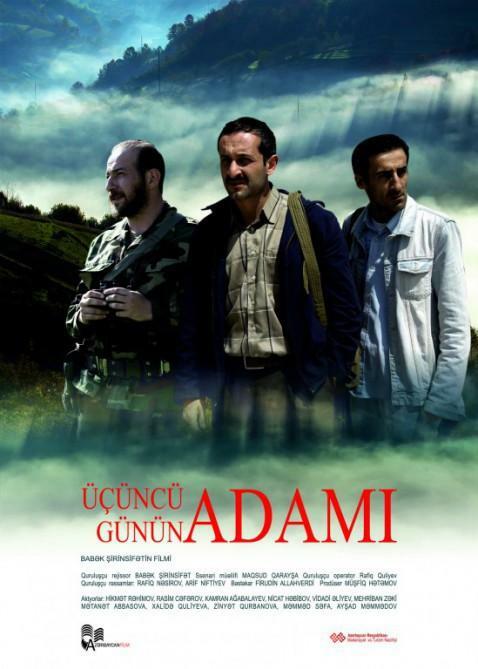 The film tells the story of a man, who after serving several years in prison, discovers that his family has perished, and his native region was occupied by Armenians. The scripter writer of the film is Maksud Garaysha, director-producer Babek Shirintifet, production operator- Rafig Guliyev, designers Rafig Nasirov, Arif Niftiyev, composer Firudin Allahverdi. Project executors are Tarlan Babayev, Arif Safarov, producer Mushfig Hatamov. Montreal World Film Festival aims to encourage cultural diversity and understanding between nations, to foster the cinema of all continents by stimulating the development of quality cinema, to promote filmmakers and innovative works, to discover and encourage new talents, and to promote meetings between cinema professionals from around the world. In addition to its program of screenings, the 2017 Festival will present a wide series of film-related activities. The film festival is the only competitive film event in North America recognized by FIAPF, the International Federation of Film Producers' Associations.